The early knockout of Novak Djokovic has blown the doors on Wimbledon wide open. Roger Federer and Milos Raonic will both be looking to be the beneficiaries of Djokovic's early loss when they battle later this week. For Roger Federer, Friday's match against Milos Raonic represents another opportunity to win a Grand Slam. Federer is getting older by the day and there aren't going to be limitless chances to return to a Grand Slam Final. For Milos Raonic, on the other hand, Friday's match against Federer represents a chance to reach his first ever Grand Slam final. Raonic has gotten close before but has never been able to get to the big dance - yet. With Raonic's talent, this seems just a matter of time. 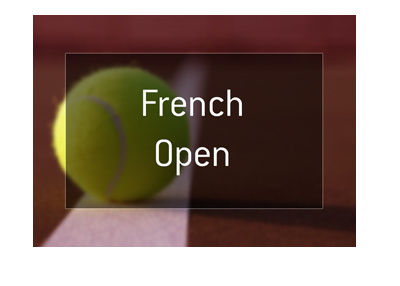 Raonic will be looking to use his big serve and powerful strokes to defeat Federer, while Federer will be using his cunning, pinpoint shot placement and strong footwork. This is truly a battle of different styles, which is why the match is so compelling. According to these odds, Federer has a 63.69% chance of winning, while Raonic has a lower 42.02% chance of winning. 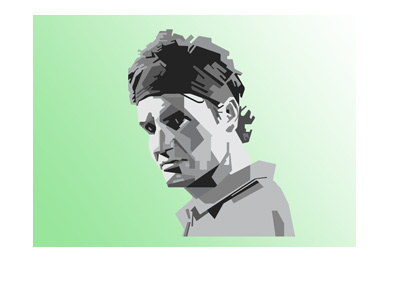 Can Milos Raonic take another step in his career, or will the wily Federer win another big match?